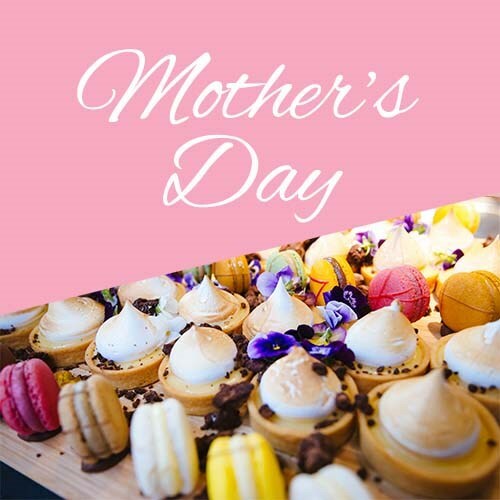 This year, treat mum to the ultimate indulgence on the Swan River at Beaumonde On The Point, located at Point Fraser, East Perth. Let mum sit back and relax while Beaumonde serve up a delicious assortment of delicacies that's sure to impress her. This is a family friendly event, perfect to celebrate Mum's special day. A cash bar will be available on the day for purchase of beer and wine as you require. We want Mum to truly relax, and with fun activities for the children in our ‘kids corner’ they will be well entertained … when they are not busy eating! During lunch take in the soulful tunes from singer songwriter Ezereve as she and her guitar provide live entertainment for you to enjoy as you dine, relax in style and make the most of mum’s special day. Please note that shared table seating may be required. When finalising your ticket purchase please enter any seating preferences (including high chairs) in the comment box.